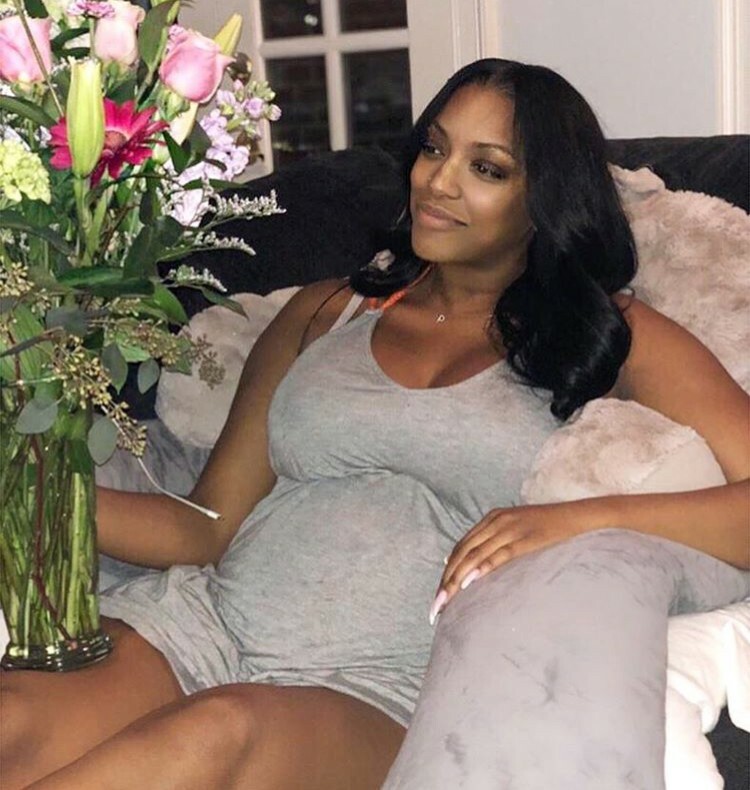 Pregnant Porsha Williams Is Out Of The Hospital After Suffering With "Extreme Pain"
Mom-to-be Porsha Williams was in the hospital. This is a scary thing considering that she is pregnant with her first child. Now, she is back home and back on social media thanking followers for the support and prayers. According to an article from Us Weekly, Porsha went to the hospital because of some “extreme pain” caused by fibroids. Porsha’s Real Housewives of Atlanta costar NeNe Leakes was the first one to share the news of Porsha’s hospitalization. Ironically enough NeNe posted about it on Instagram on the same day that Kenya Moore gave birth to her first child. Hopefully Porsha is resting and feeling a lot better so she can throw the shade that we have all become accustomed to. There’s no better way to relax during a pregnancy than by watching a reality TV show about your life? TELL US- ARE YOU EXCITED TO SEE THE START OF PORSHA’S PREGNANCY JOURNEY THIS SEASON REAL HOUSEWIVES OF ATLANTA?